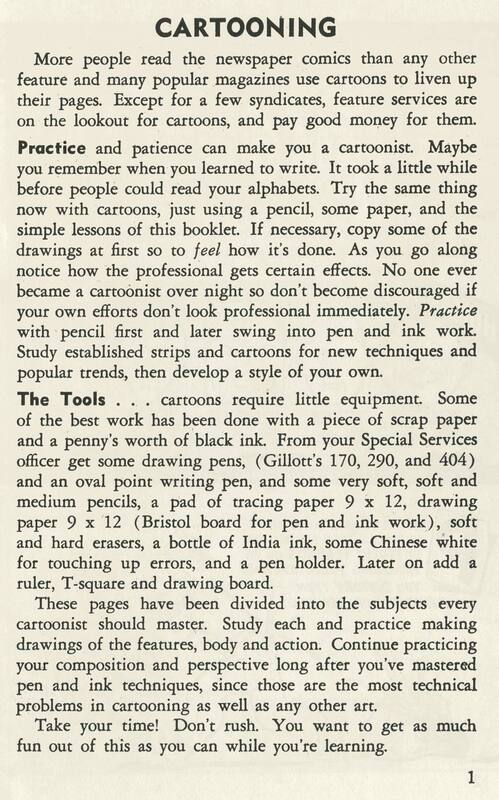 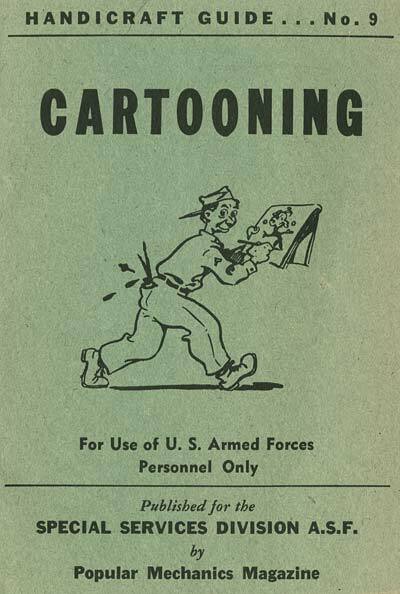 Yesterday, one of Animation Resources’ most faithful friends Sherm Cohen stopped by with a contribution for our collection of vintage cartooning courses. 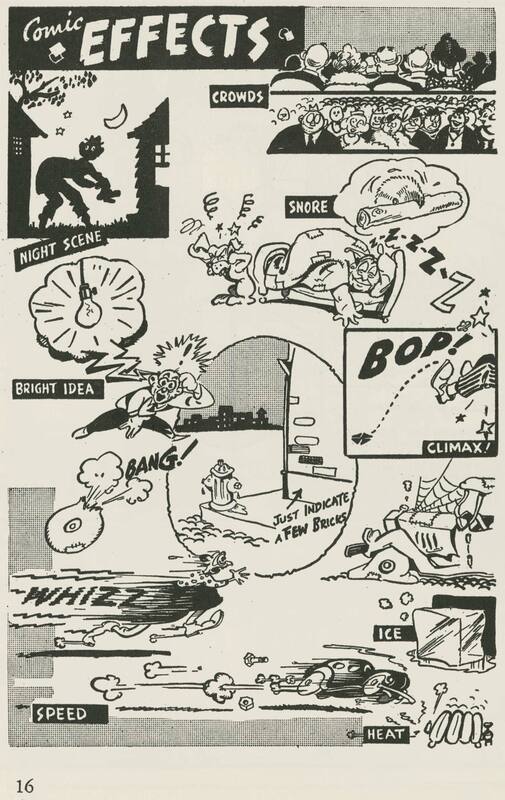 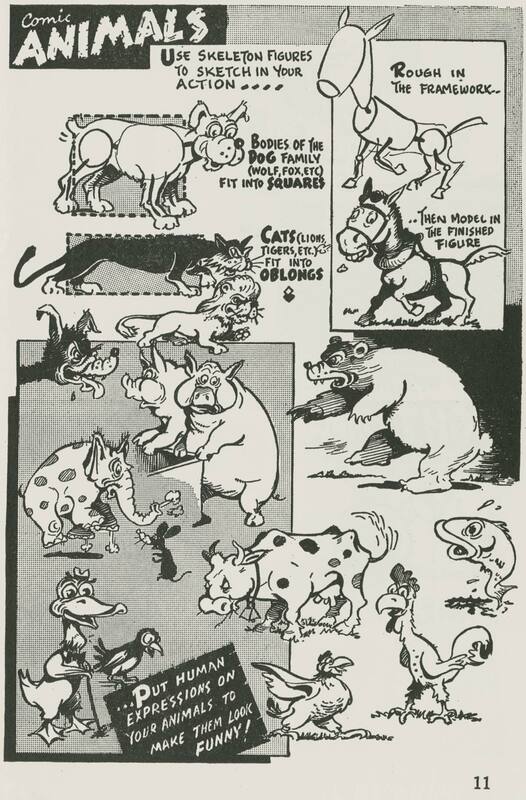 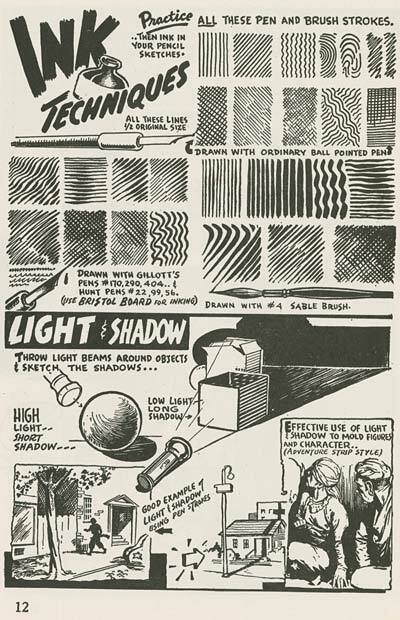 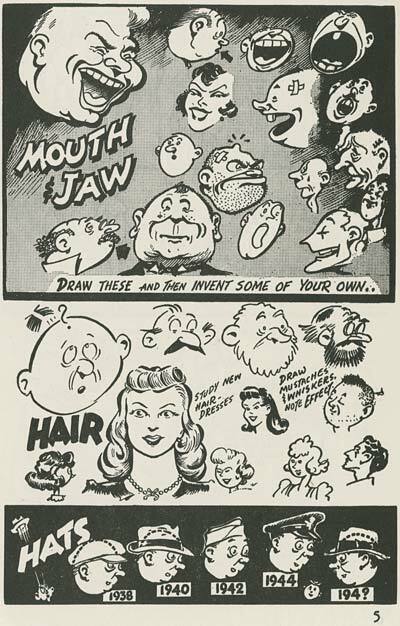 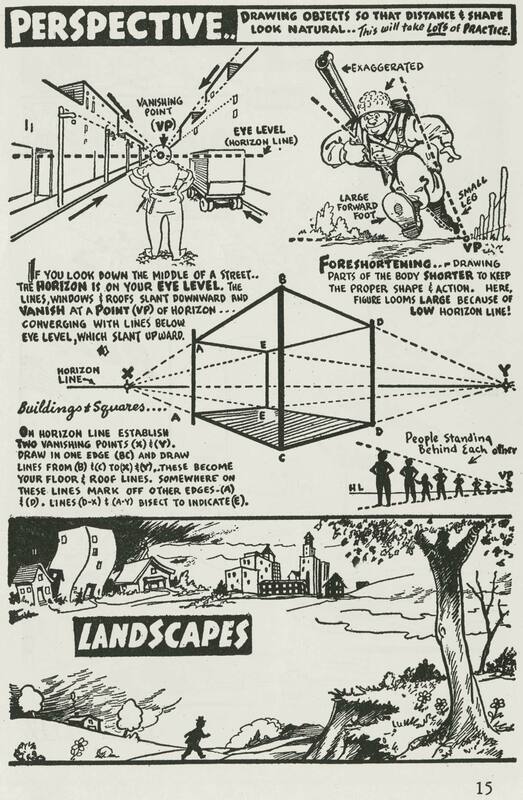 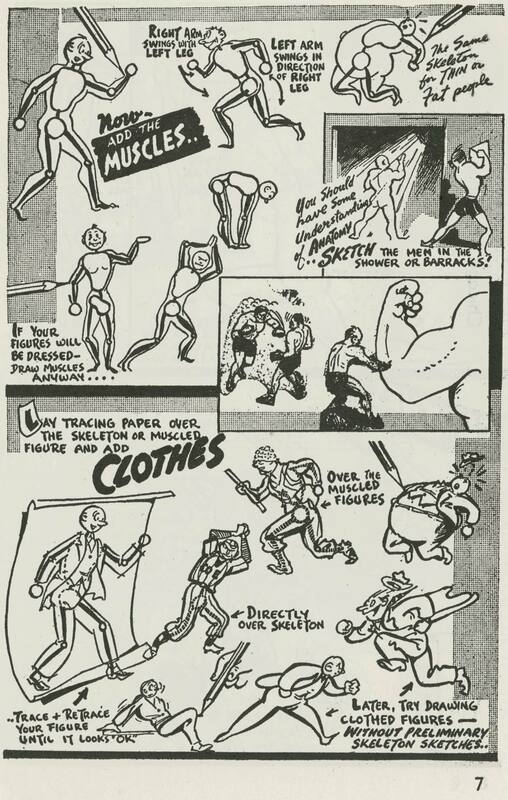 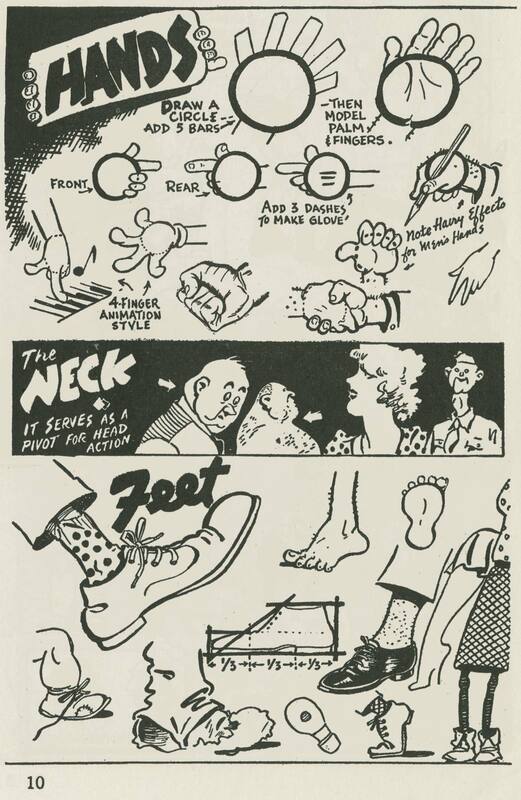 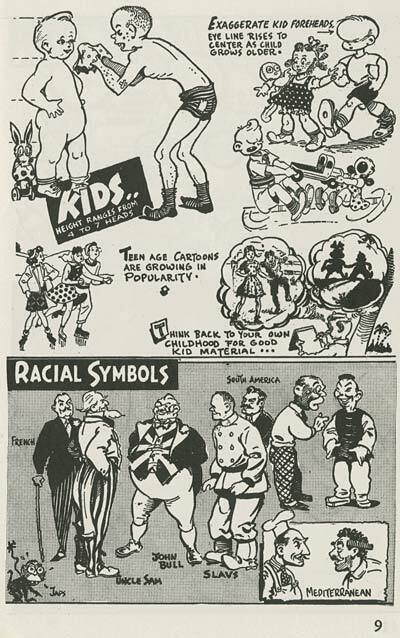 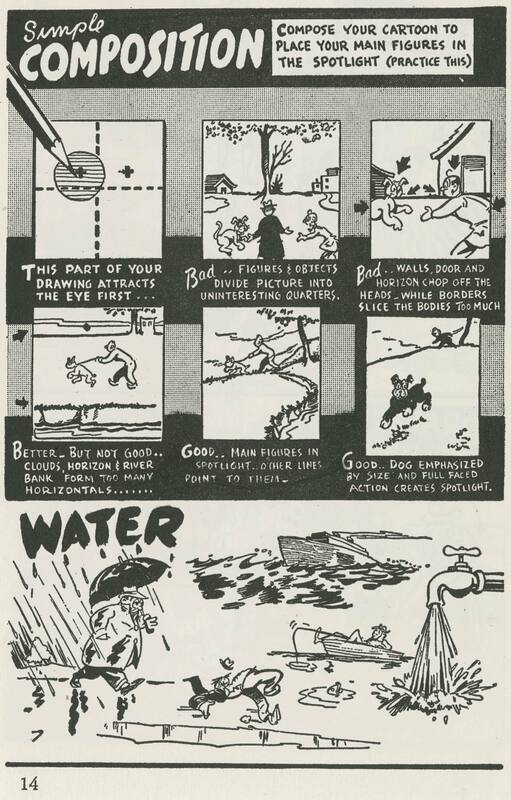 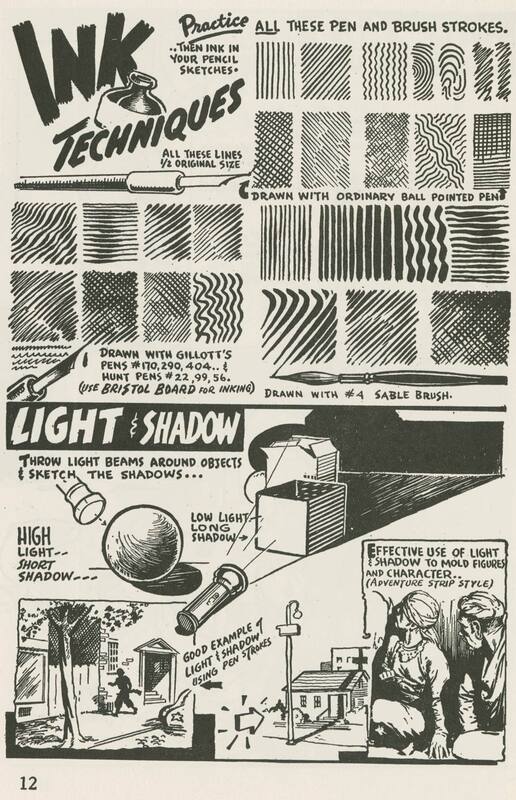 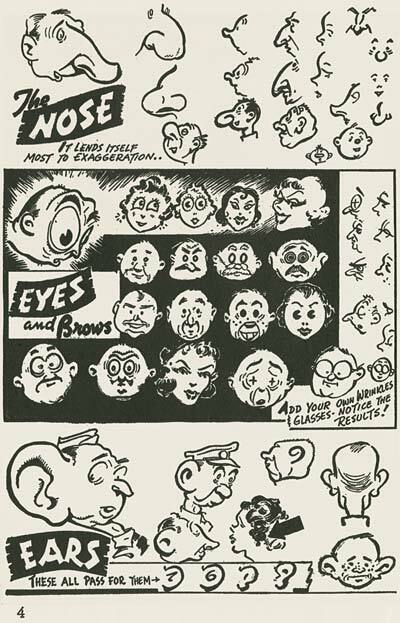 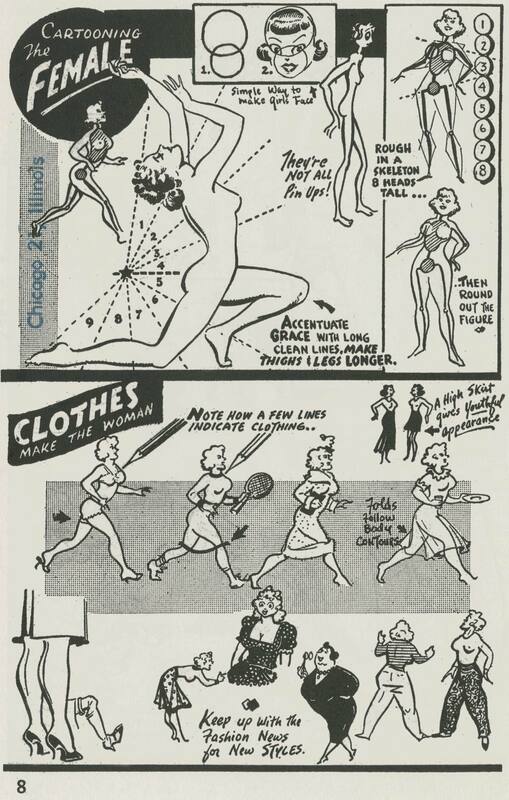 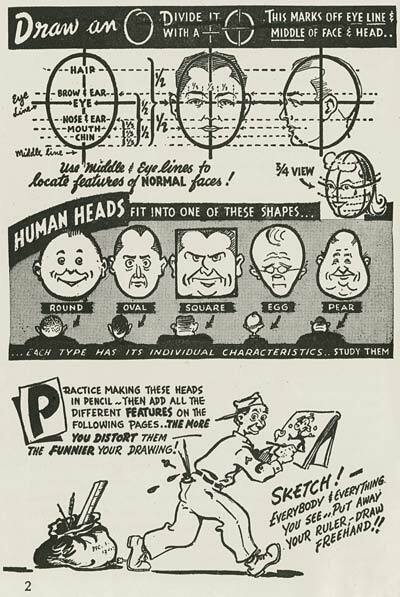 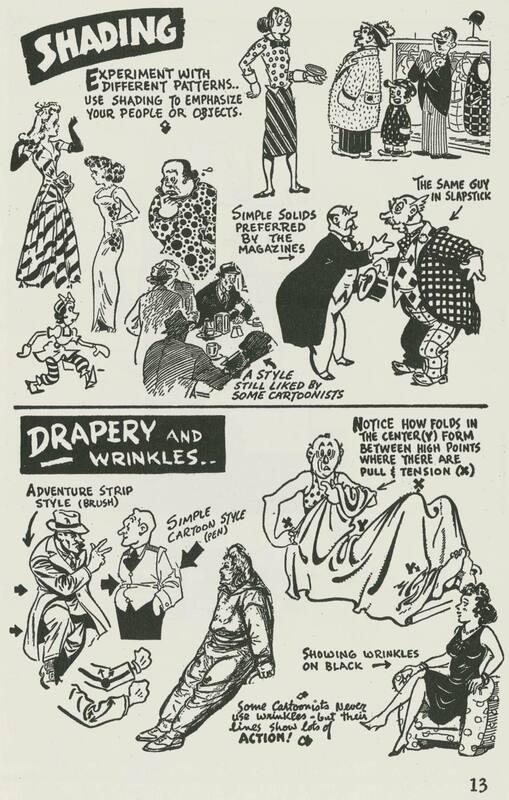 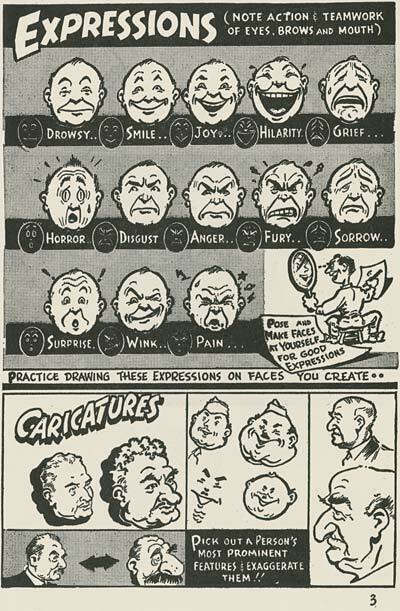 It’s hard to imagine packing a whole course in cartooning into sixteen 4×6 inch pages, but this pamphlet from WWII attempts to do just that. 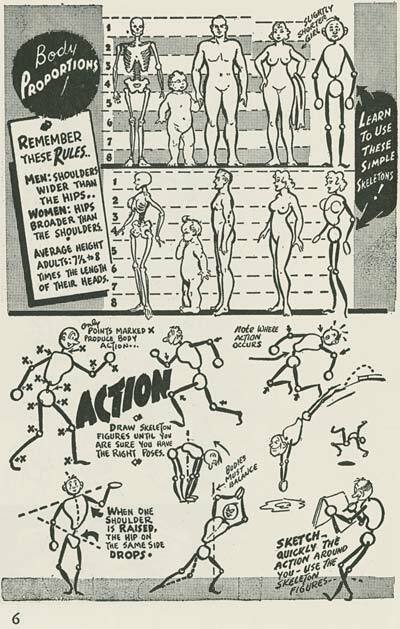 There’s plenty of GI type humor in here… I’m sure the suggestion to sketch the anatomy of the men in the shower was made with tongue firmly planted in cheek! 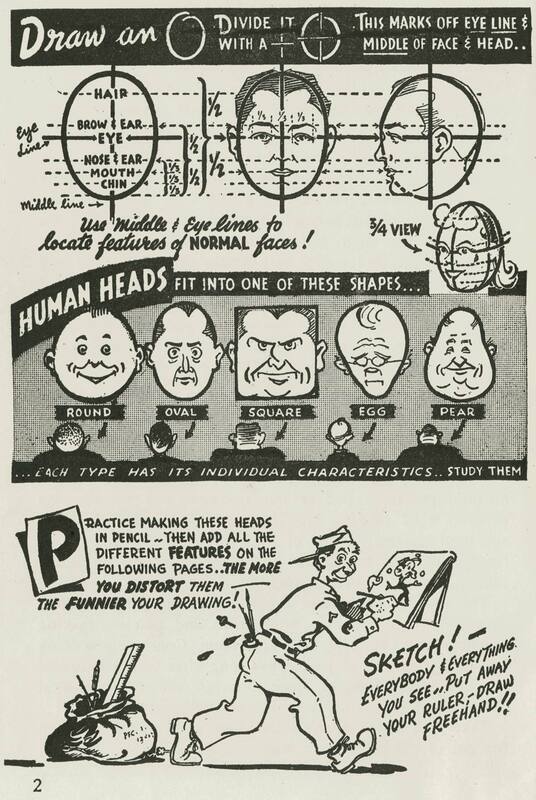 There’s a lot of fun drawings in here. Enjoy! Thanks, Sherm for sharing this with us! 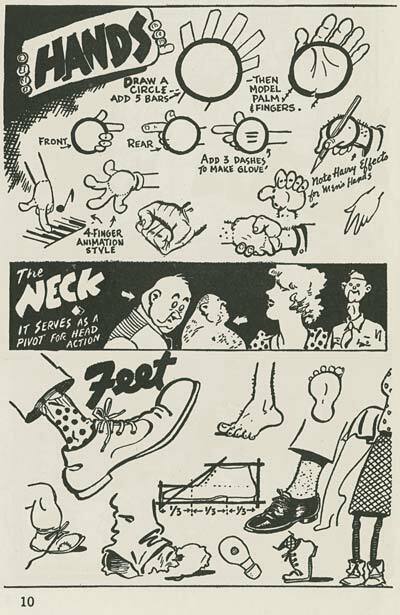 This entry was posted on Friday, January 20th, 2017 at 12:11 PM	and is filed under cartooning, education, instruction, war.